It sure seems convenient to have your 3rd party apps post your updates to Facebook, but did you realize that Facebook collapses users’ news feeds that have multiple postings from the same app? That means your updates could be ignored. So, how do you conveniently post your blog or tweets to Facebook? Facebook announced this week some BIG news for businesses that still have a Facebook personal page – you now have the opportunity to convert your personal profile into a fan page without losing your following! Fan pages are better for brands, businesses and organizations for many reasons. Facebook users only need to simply “like” your page instead of becoming a friend with you to view your content. Fan pages are indexed by the search engines and help your SEO rankings. 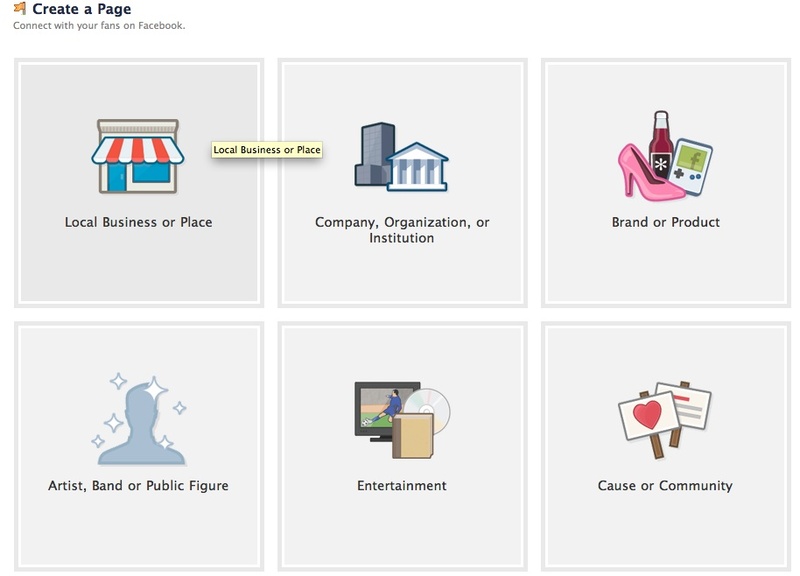 Fan pages make finding your business on Facebook much easier. Wow! 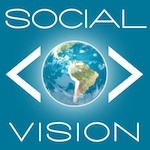 It seems like just yesterday that Foursquare was new to the social media scene. Now reports show that Foursquare is poised to hit 4 million members this week! This milestone comes only 50 days after Foursquare signed on its 3 millionth user. While many social media newbies still aren’t familiar with the location-based mobile game, the social media lovers that use it aren’t afraid to say they are addicted (Ahem! Just like yours truly). 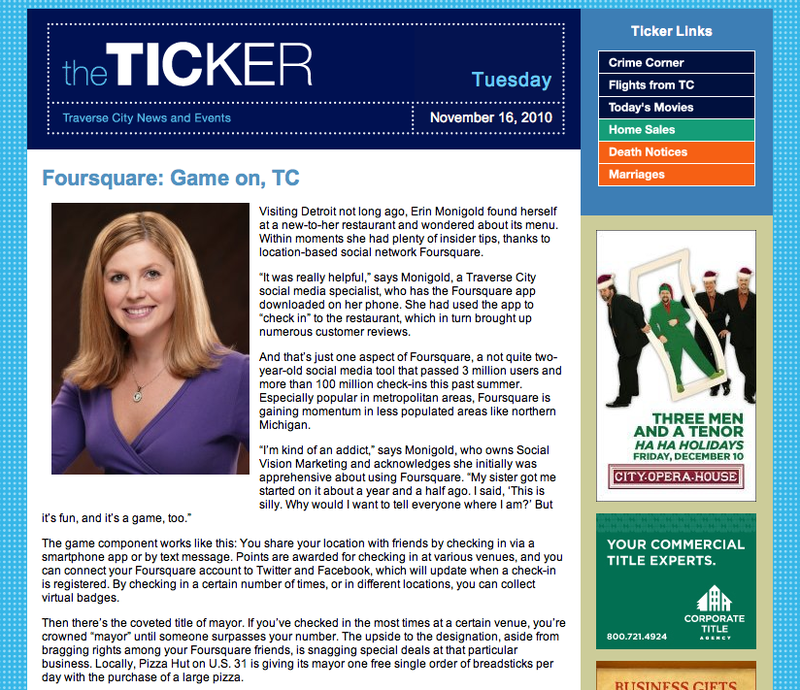 We’ve covered “What the heck is Foursquare?” in a past blog, but for those of you who aren’t familiar with the location-based site, let me explain.